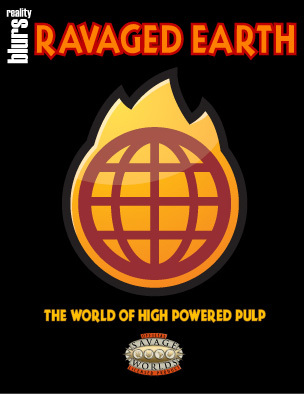 Ravaged Earth: The World of High-Powered Pulp ships out to stores this week just in time for Christmas. This makes the perfect present for that special Savage in your life who has a penchant for pulp. If you want to make an extra-special impression, click here to order Ravaged Earth: Deluxe Edition which is available exclusively from Studio2.